J.R. 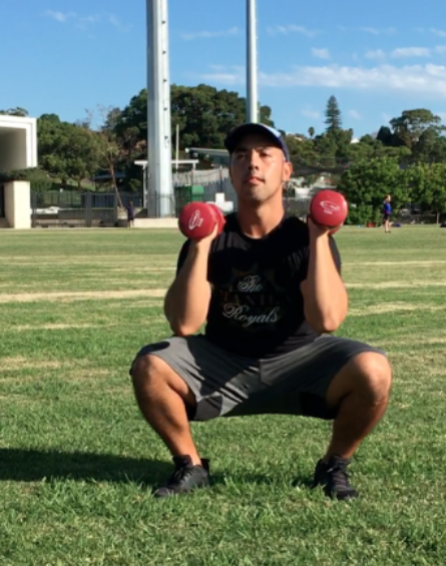 Fitness Coaching is a leading fitness provider in Drummoyne offering both personal training and group fitness. The weekly program of 26 classes offer a mix of Strength & Fitness, Boxing, Circuit Training and Strength & Boxing. J.R. Fitness Coaching is run by passionate and dedicated fitness trainer Justin Rosales. Justin brings unparralelled energy and motivation to each class leaving you full of energy after each session. Justin has more than 10 year experience in the fitness industry working across commercial and private gyms as well as running corporate group sessions. Justin is a Level Three Trainer, which is the highest level recognised by government body, Fitness Australia.